Becoming Environmentally Conscious with Team Dr Joseph! 2018 seemed to be the year of change. Although awareness surrounding our planet and its wellbeing has been a topic of discussion for years, this subject has gained momentum over the last few years. Sustainability has been a rising matter of urgency along with managing our natural resources correctly. 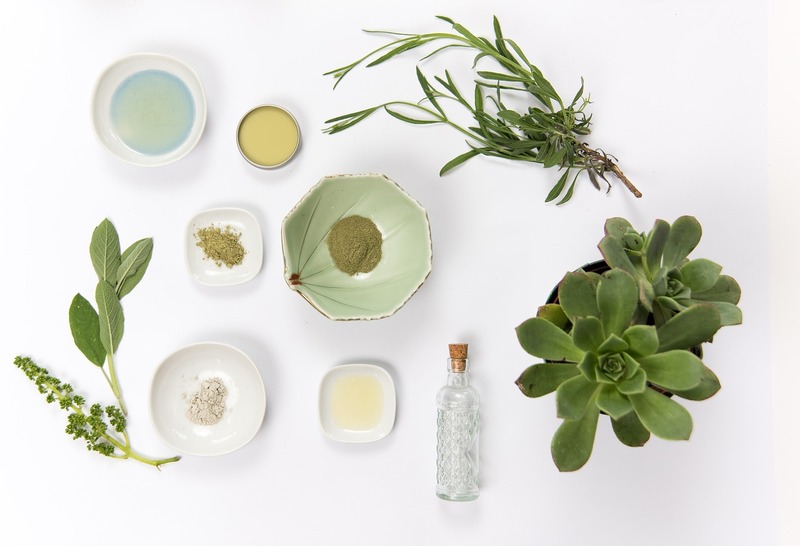 While we might love our thick and creamy moisturisers, beauty and personal care products are laced with dangerous ingredients that can cause pollution, harm natural organisms and adversely affect our health. In other words, natural is always better. If you’re looking into becoming more environmentally conscious this year, start with your beauty cabinet. Team Dr Joseph respects your natural balance along with the environment. Harvesting their ingredients in their very own garden, the Team carefully captures nature’s diversity and creativity. That is how they retain the high quality of their products. These essential products are ideal for any skin type – the perfect place to start if you’re dipping the proverbial toe into the natural beauty segment. 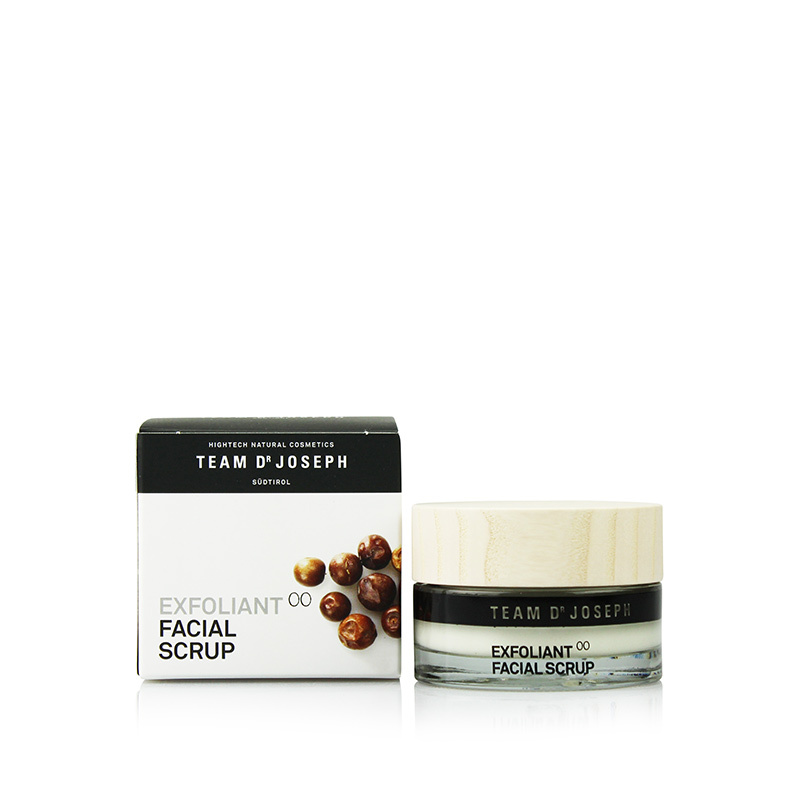 With a range of other products to suit your specific skin type, Team Dr Joseph boasts a wealth of skin care products! This is just a good place to start. A gentle cleansing milk, this Team Dr Joseph product contains a host of active ingredients to nourish and clean the skin. Jojoba oil, a great source of vitamin E, conditions and smoothens the skin while blueberry protects and chamomile calms. 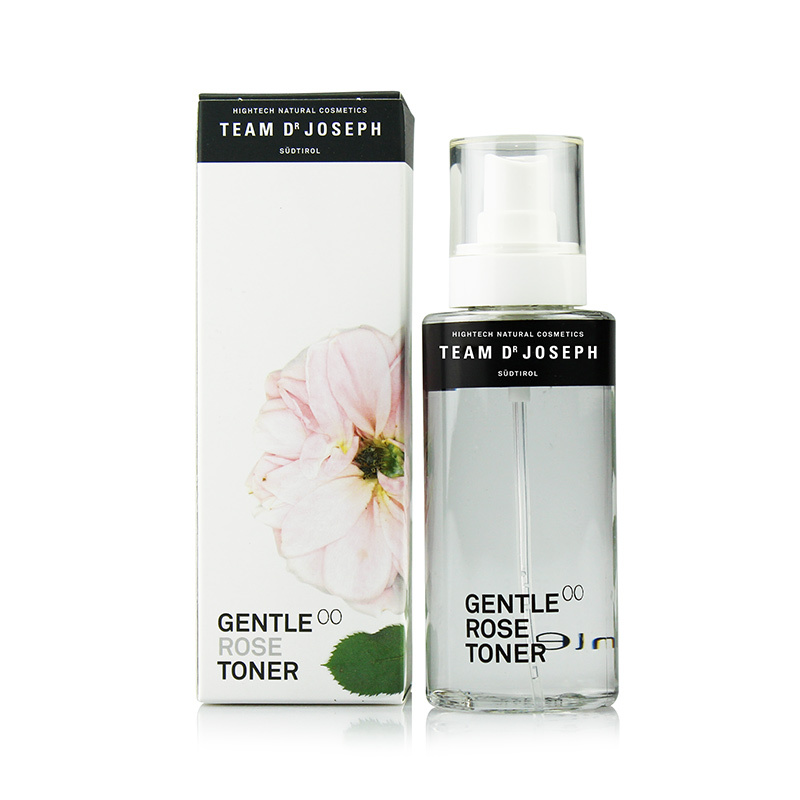 Rose, the essential ingredient in this toner, calms and balances the skin. A spritz of this aromatic liquid is sure to brighten your mood, too. Rosemary has proven to have natural antiseptic properties. Combined with zinc oxide and comfrey, this Exfoliating Facial Scrub cleanses and refines the skin for a glowing and clear complexion.